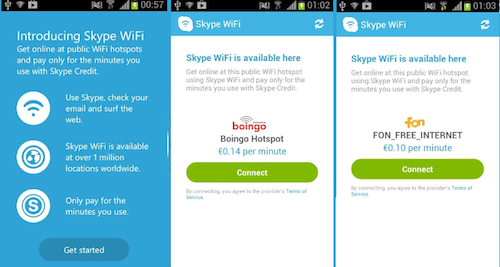 To begin using Skype WiFi, open the WiFi network on your device’s network settings. 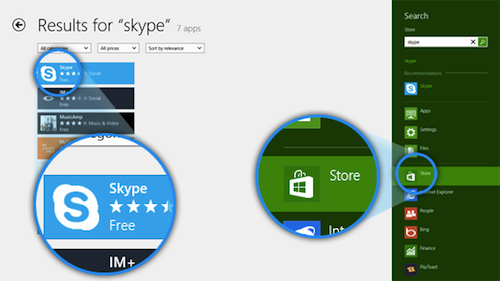 Open the app and log-in with your Skype account. 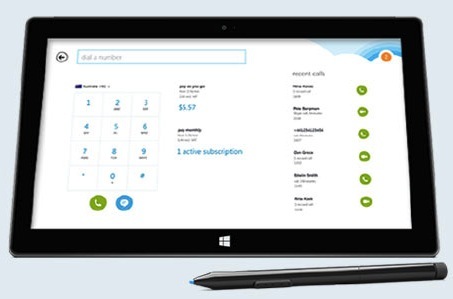 You will receive a notification that says “Skype WiFi is available here” along with the price rates. 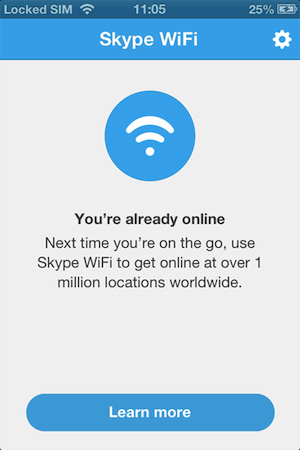 Tap “Connect” then “Ok” to go online. 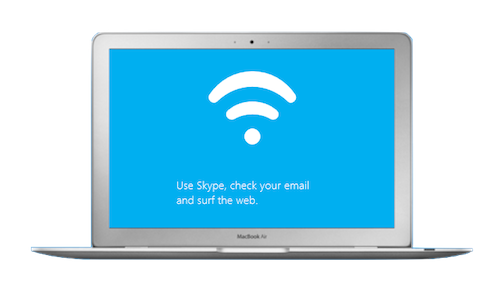 In case you see the “You’re not connected to WiFi” message, try connecting to a different option on your network settings. 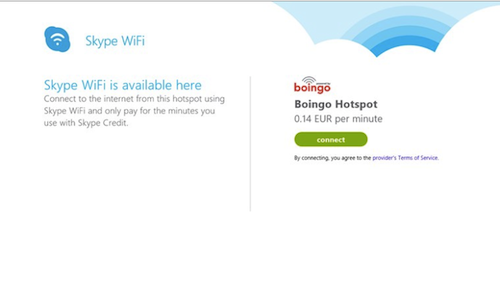 In case you prefer not to consume your Skype Credit, you also have the option of connecting to your provider’s hotspot. Simply tweak the options in your network settings by choosing “Connect via provider” and you’ll be ready to access WiFi without needing any Credit at all. 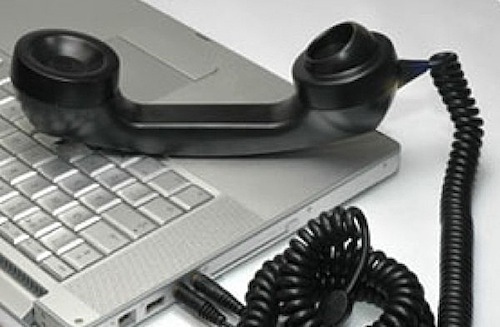 Be reminded, however, that applicable rates from your provider will be charged to your account. The “Disconnect” button, as its name implies, should be tapped anytime you want to disconnect. You may also choose to opt out of the application on a specified time by going to the menu, settings and selecting a maximum connection time. The available options are 30, 60 and 120 minutes. 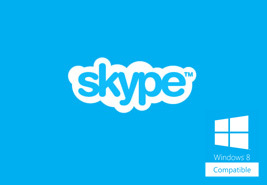 For more Skype tips and tricks – including fun stuff such as how to record Skype video calls – keep browsing here at www.supertintin.com. 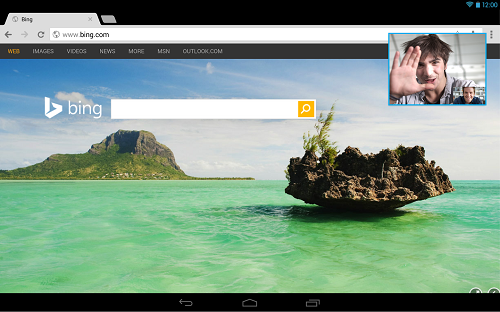 This entry was posted in Skype How To's and tagged Skype WiFi Guide. Bookmark the permalink.